The Independent Pricing and Regulatory Tribunal NSW (IPART) is currently undertaking a review of its Compliance and Enforcement Policy with a view to introducing a single policy. The Draft Report was released on 30 October 2017 and submissions will close on 27 November 2017. 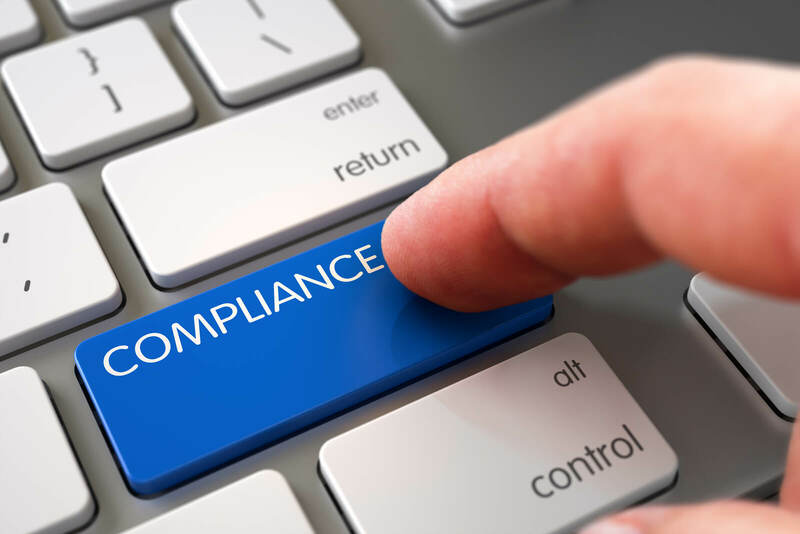 The new Compliance and Enforcement Policy will commence when the final version is published on the IPART website. This is anticipated to be in December 2017. All organisations and people who are currently regulated by IPART will need to be familiar with the new policy from that date. I have written an article which reviews the Draft Report and you can read the full article here.